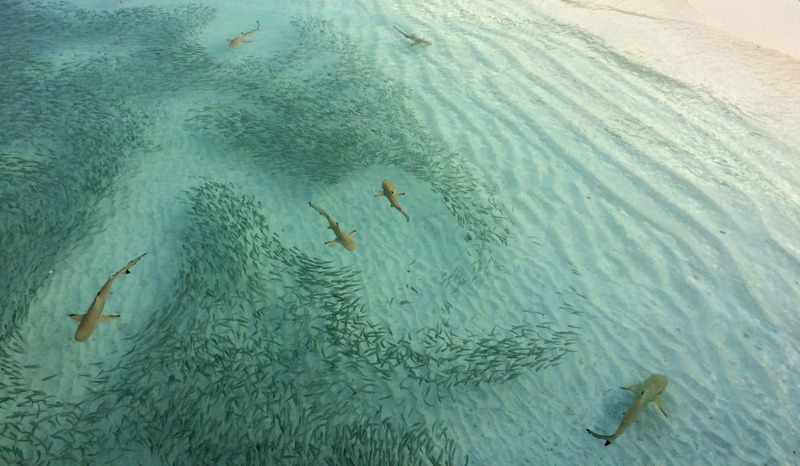 My friend Bob Bjerrkaas tells me that Christians can learn something from sharks. Sharks almost always move forward with their mouths open. The Creator designed their gills in such a way that they have to keep moving in order to breathe, in order to stay alive. As a Christian, you were no more designed to remain static in your walk with Christ than sharks were designed to stay suspended in the ocean. In today’s Scripture, Paul encourages us to do the same: To keep moving forward! To press on. To strain toward what is ahead. The apostle had no time for relishing past accomplishments or beating himself up over past failures or missed opportunities. He forgot what was behind and moved ahead. You must move forward, making every effort to reach for the highest and best. Understand the absolute necessity of pressing ahead, daily breathing in the Word of God and the Spirit of God. Life is forward! Lord, forgive me for dwelling on past hurts and disappointments—or faded tributes and long-ago moments in the spotlight. Fill me afresh with Your Spirit and Your Word. No matter how I feel, help me to press onward and upward, reaching for Your best. Every day of the week, the Joni and Friends staff prays for our ministry, staff, volunteers, and ministry partners.